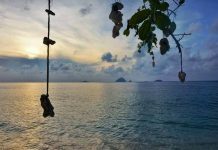 Do you wanna be a professional traveler or become an influencer in the space? Instagram can be a great place to build a community. Don’t get stuck on small numbers – we’ve grown dozens of accounts to over 100k followers. 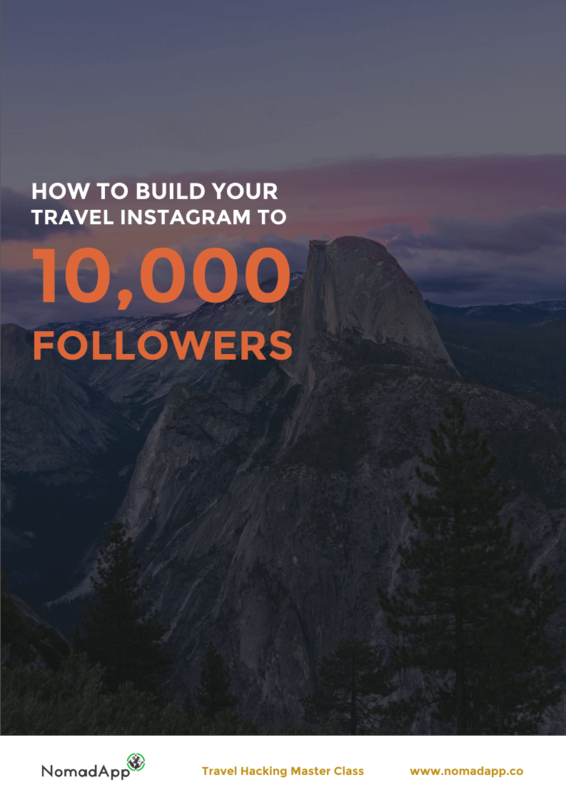 Here’s our step-by-step guide to growth hacking your traveler Instagram.